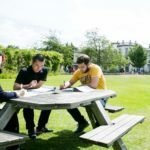 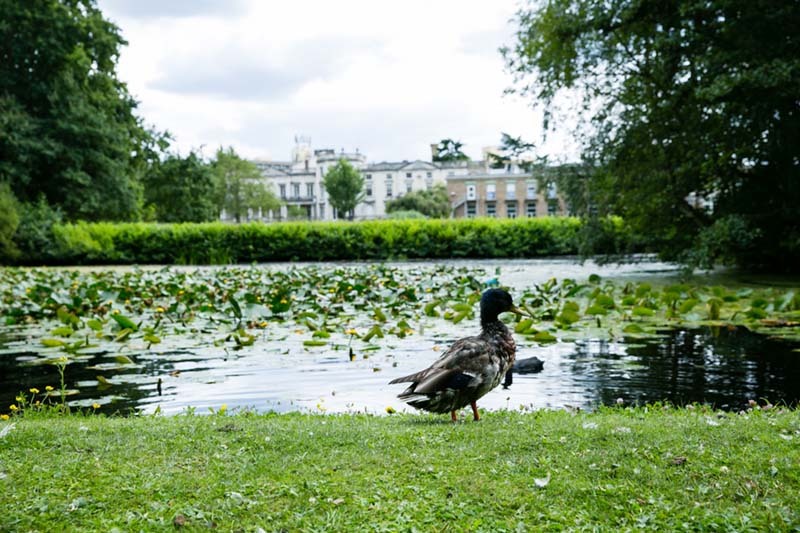 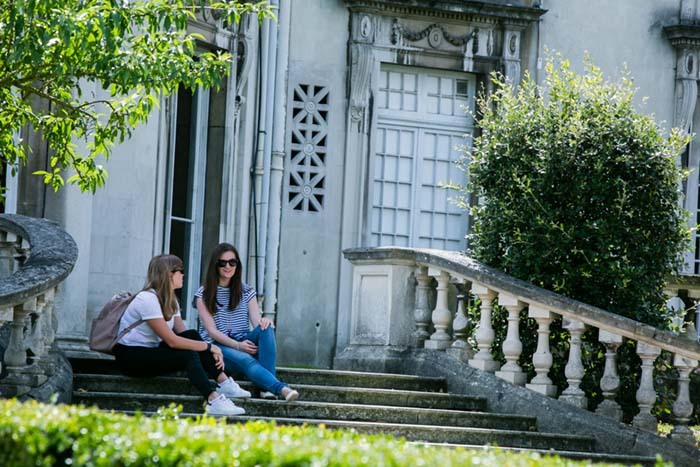 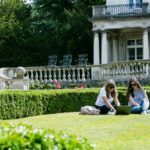 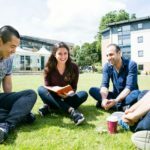 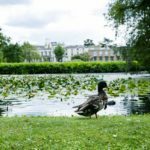 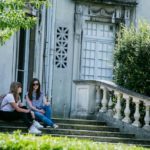 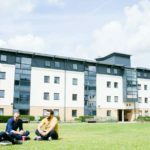 * “Roehampton is London's only campus university based in a scenic parkland location, complete with lakes and woodland walks, overlooking Richmond Park" The Guardian University. 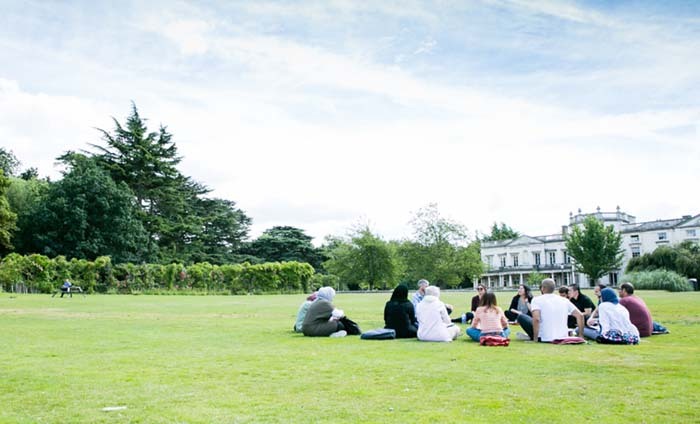 - Classics and Ancient History. 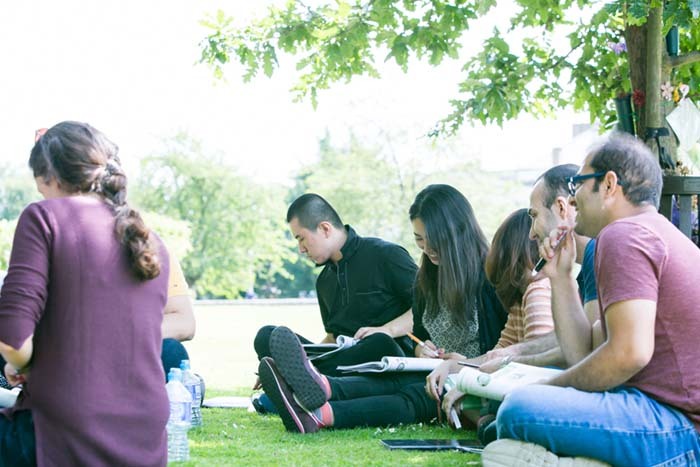 - English and Creative Writing. 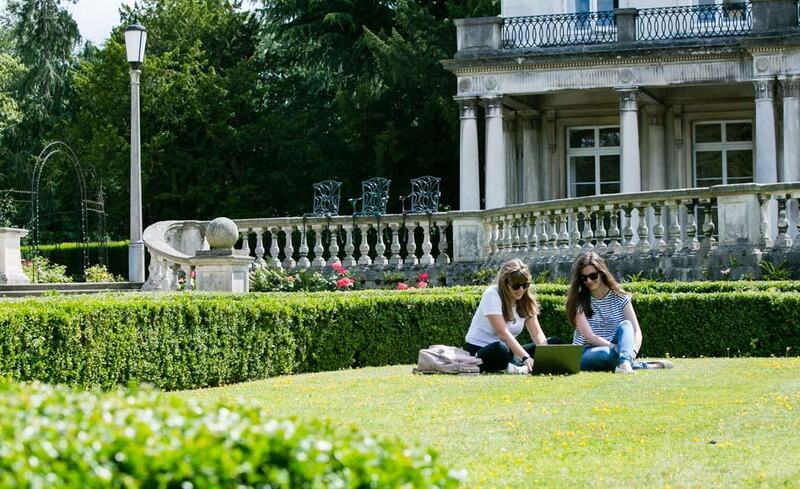 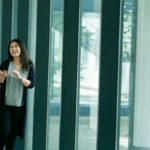 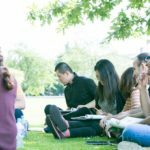 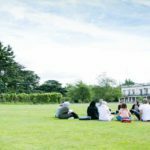 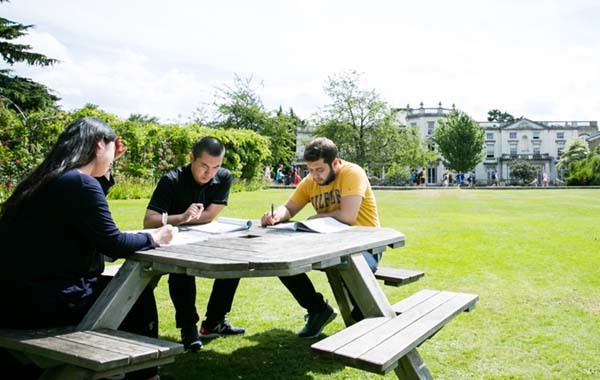 * The University of Roehampton won "best for student experience in London" by Times Higher Education magazine. 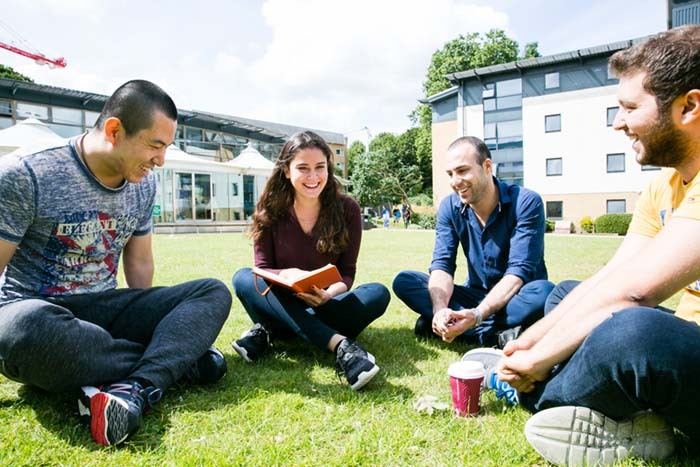 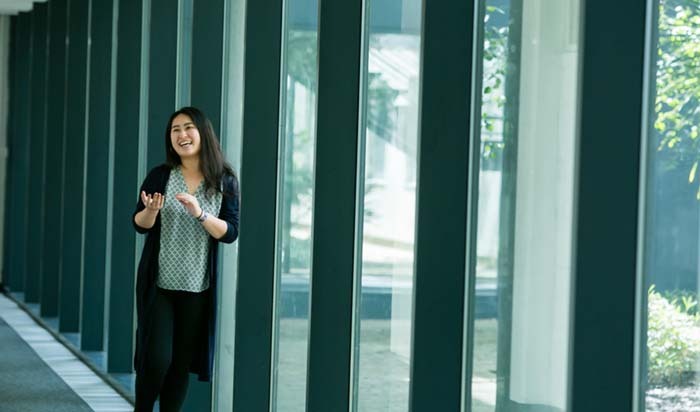 * The university has innovating teaching facilities including science laboratories, premium studios for dance and drama, amazing modern media and photography rooms and a well-equipped sports centre.